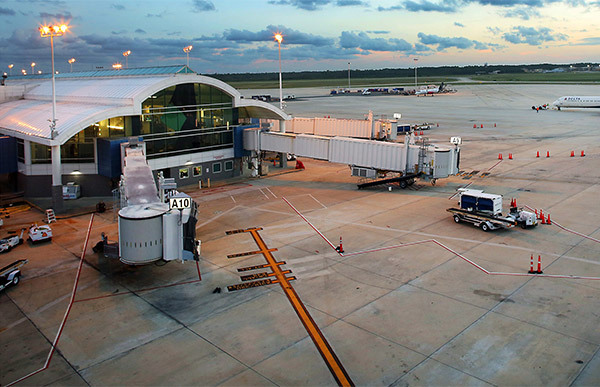 RS&H’s worldwide reputation as a leading aviation consultant reflects its dedication to designing the best solutions for its clients. 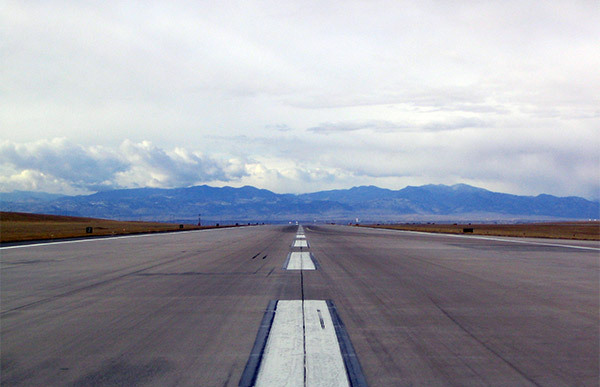 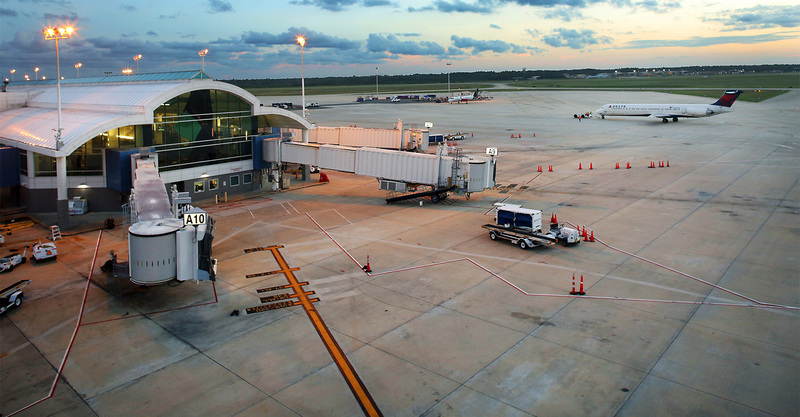 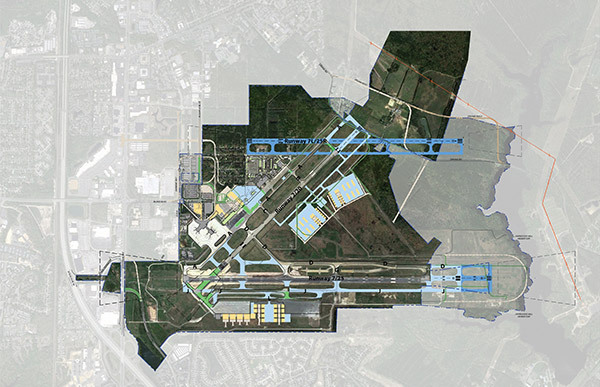 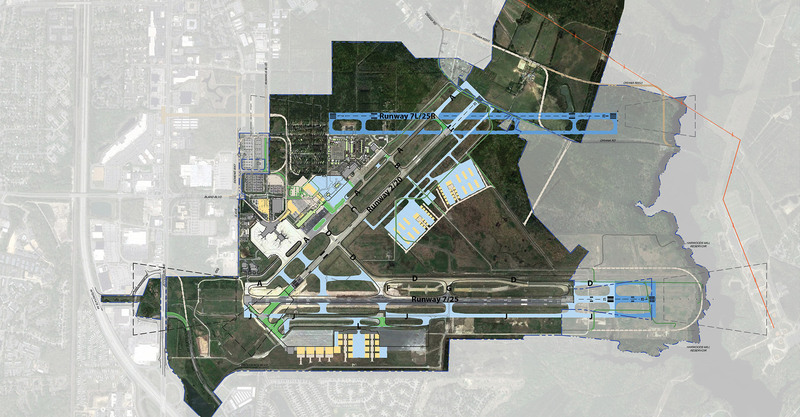 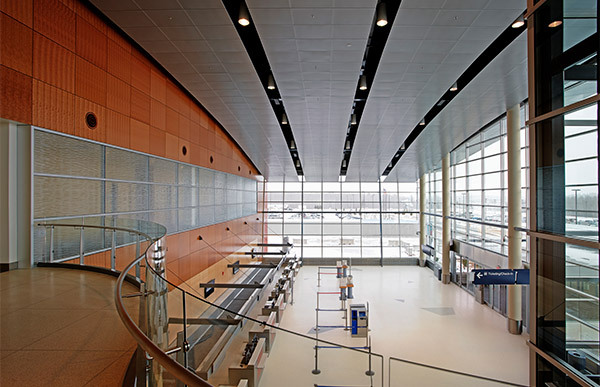 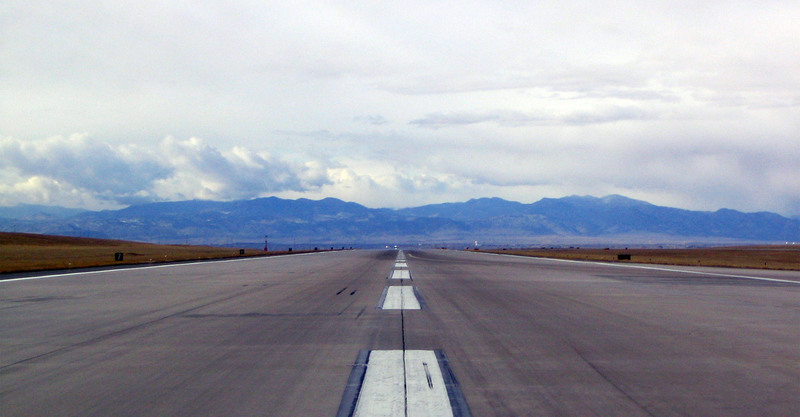 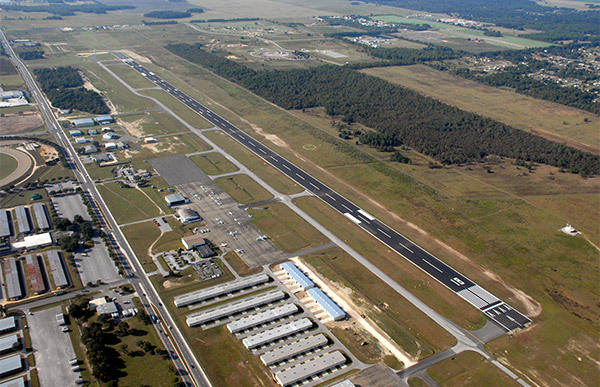 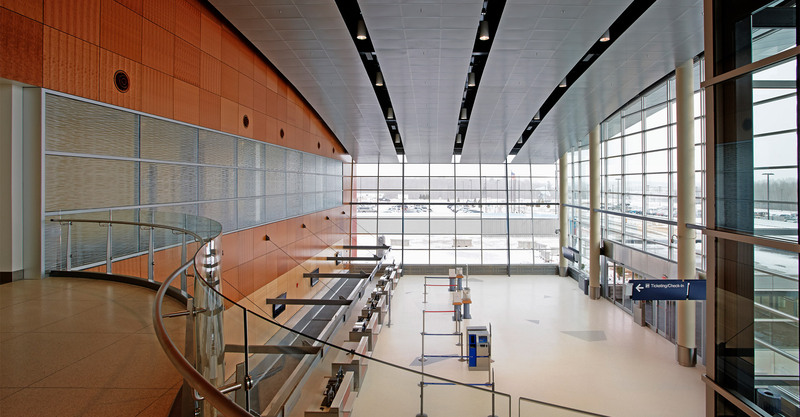 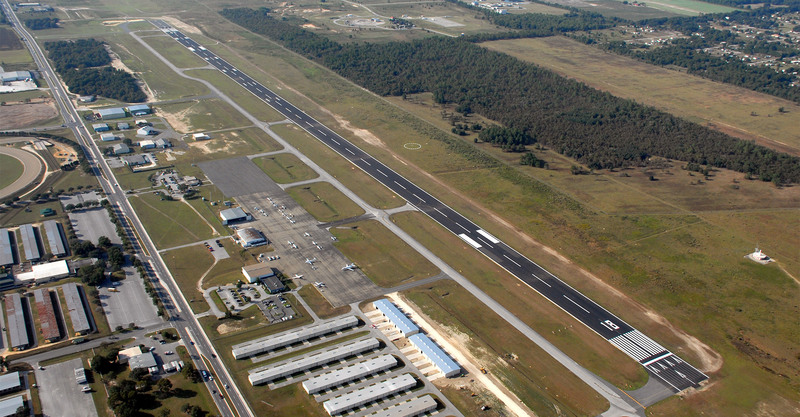 For more than 70 years, RS&H has successfully met all challenges regardless of the size, location, or nature of a project, from incorporating the unique character of a community into the design of a terminal, to satisfying the engineering and environmental requirements for a runway improvement, to addressing the future through detailed planning and visioning. 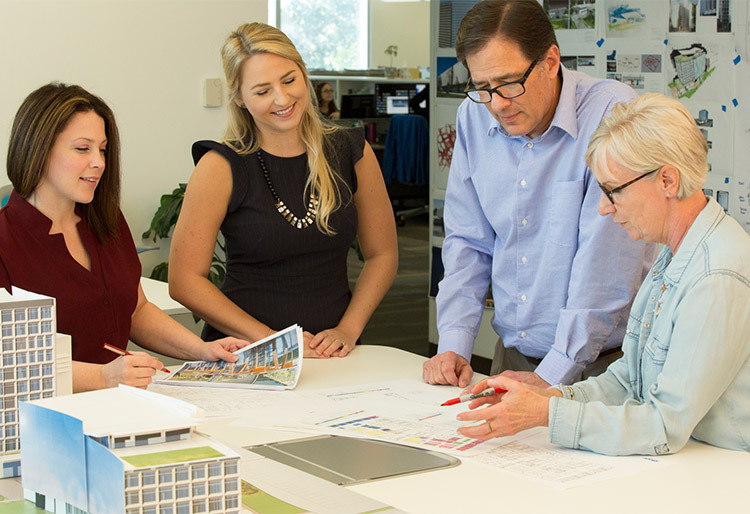 Environmental Stewardship & Resiliency – Environmental regulatory compliance and permitting environmental efficiency, sustainability and climate adaption, and resiliency.